50 Cent is like that drunk guy in a pub trying to fight everyone, at the moment. As if taking on Floyd Mayweather and Machine Gun Kelly, the rapper, aka Curtis Jackson, has gone to extreme lengths against Ja Rule, buying out the front rows of his concert. Fiddy, who has a long history of beef with Ja Rule, posted a photo of himself at an arena concert for Ja Rule, in a sea of empty seats – the ones he purchased. Yep, he bought 200 seats in the front rows so he could make the show look like it was empty. 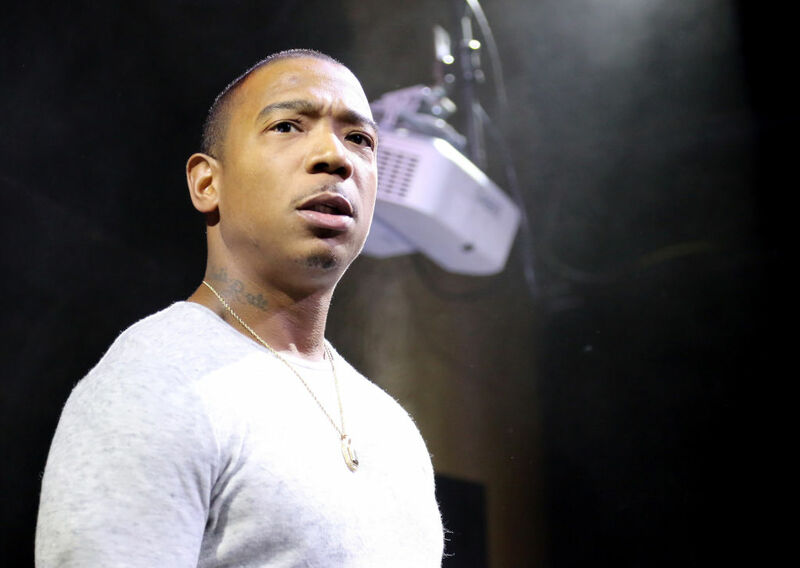 Ja Rule tickets cost about $70 each (£55) according to Live Nation, so if he bought 200, it means he’d drop about $14k (nearly £11k) just to play the prank. Although the photo is fake, Fifty did purchase 200 tickets to the show, so maybe we’ll see the real version of the photo soon? The Get Rich or Die Tryin’ rapper carried on poking fun at the fellow rapper, who’s seats were being sold on Groupon, for his November 9 show, in Arlington Texas. Allegedly, Jackson felt disrespected by how his fellow rapper greeted him on the shoot, which led to multiple diss records, before escalating from there. It all heated up again when Ice Cube’s son, O’Shea Jackson Jr, mentioned Ja Rule’s name in an interview sitting next to 50. Feels like the early noughties all over again. Love it.